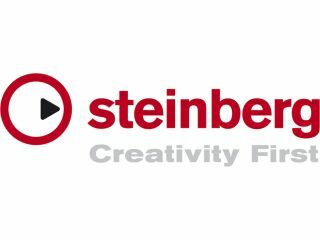 Steinberg is now owned by Yamaha. With the 2010 Frankfurt Musikmesse just over a week away, it's high time we started turning out thoughts to the products that will be launched there. One company that's being fairly open about its plans is Steinberg, which has already confirmed that it'll have two software applications on display. Given that the news release that contains this information also confirms that Cubase 5 will be shown, we're assuming that an update to this DAW won't be on the agenda. However, Nuendo - Steinberg's post-production app - may well be in line for a revision, as could audio editing suite WaveLab. Alternatively, Steinberg's entry-level Sequel DAW hasn't been touched for more than 18 months so is due a tweak and, of course, there's always the chance that the company could have something completely new. We'll know for sure at some point between 24-27 March. And if you keep your browser pointed to MusicRadar, you will too.